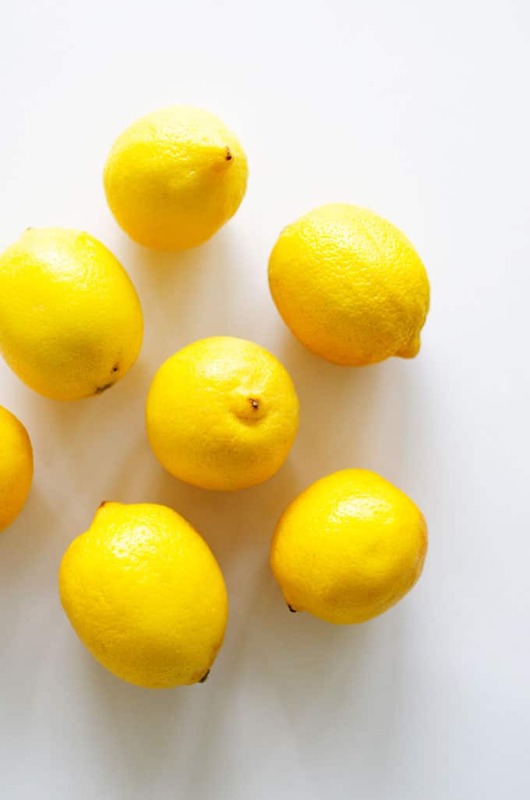 Lemons are one of those ingredients that are so underrated and have the ability to transform your cooking into something (even more) miraculous. 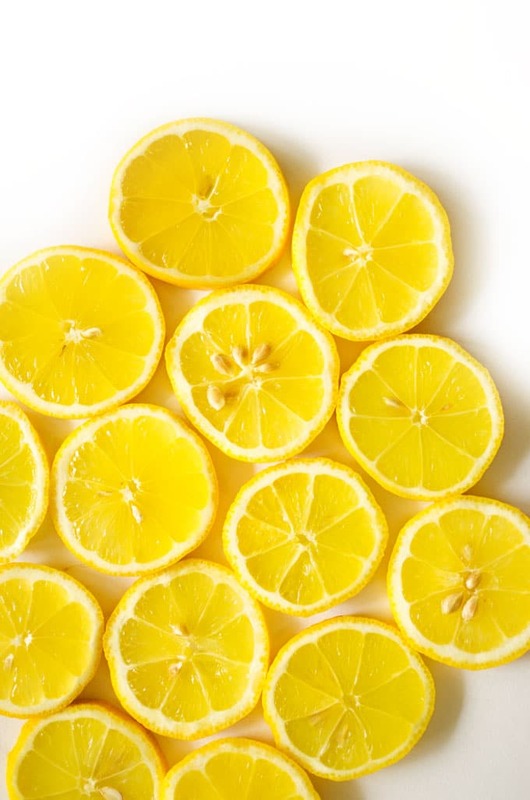 Cooking is all about balancing the five main flavors (sweet, salty, bitter, umami, and sour), so whenever a dish needs a bit more sour, my first instinct is to reach for the lemon juice. Tart, bright, and full of life. Eureka: Your standard supermarket lemon. These have a short neck, a few seeds, and a dimply skin. Lisbon: Your other standard lemon! These have no neck (but rather a point), no seeds, and smooth skin. Meyer: Crossed with oranges, this variety is slightly orange and a little sweeter than others. 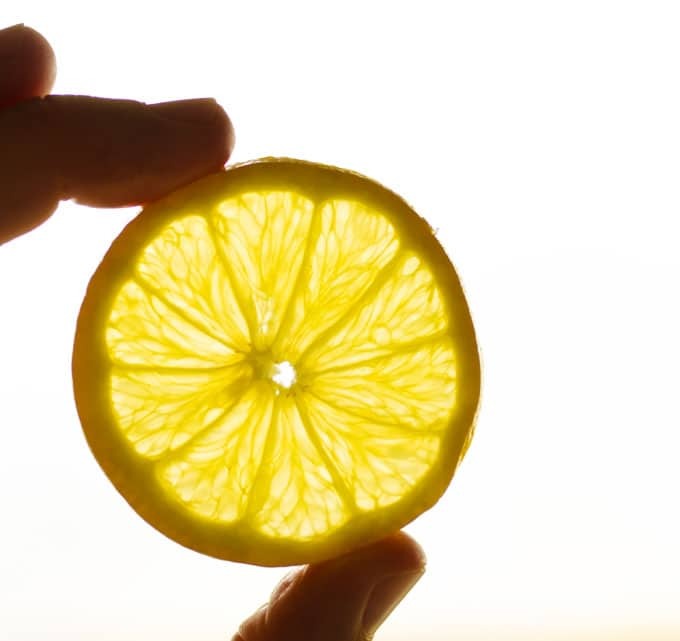 Lemons should be shiny, yellow, and free from nicks and cuts. They should give a just a little when pressed. 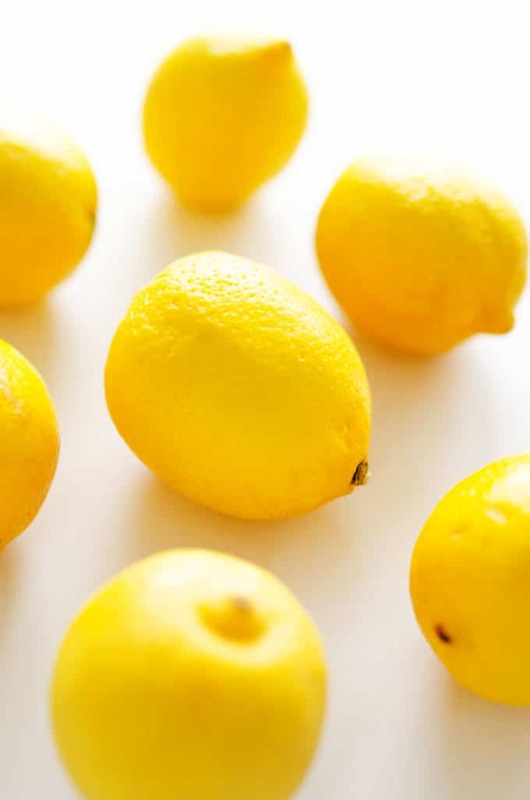 Stored at room temperature, lemons will last about a week. Stored in the refrigerator, they’ll last a few weeks (just be sure to pull it out a few hours before using it to get the juices going). Juice: Add sourness to dishes, enhance flavors by using it instead of salt, let your imagination run wild! Just be careful not to add too much to dairy (the milk may curdle) or to add it too soon into cooking (like in a sauce) because it may develop a bitter flavor. Zest (the grated outer rind): Good for lemon flavor without the sourness. Use it in baked goods and rice dishes (like stir fry)! 88% DV of Vitamin C: A water-soluble vitamin that acts as an antioxidant to fight against potentially damaging free radicals (molecules with unshared electrons that float around wreaking havoc) and an important cofactor in collagen synthesis.